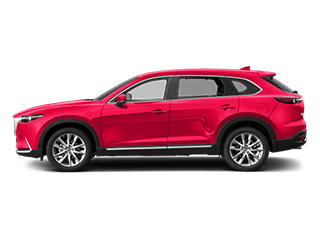 You don’t have to break your budget to get a fun-to-drive commuter or a new car for a teen driver. 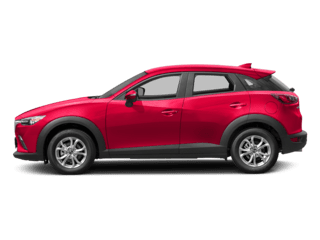 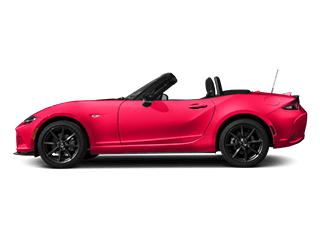 The 2018 Mazda3 and 2018 Honda Civic are both proof of that, but there are a number of areas where the Mazda3 comes out ahead of its rival. 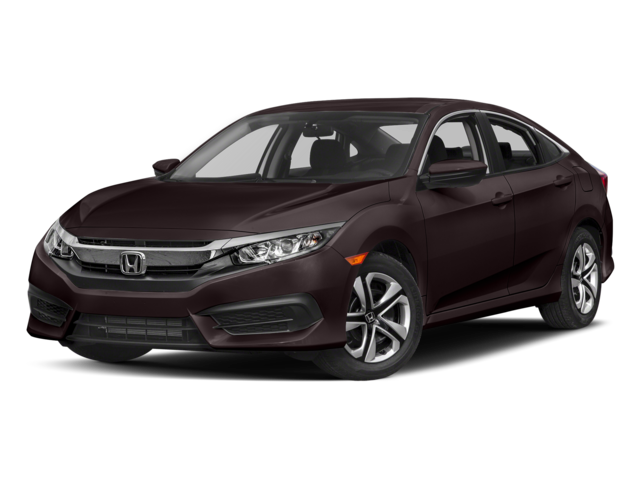 Explore the ins and outs of both of these compact sedans with this comparison guide. 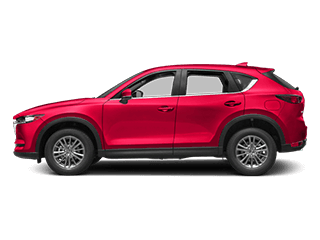 When you’re ready to take the next step, come in for a test drive at Cox Mazda in Bradenton, FL. 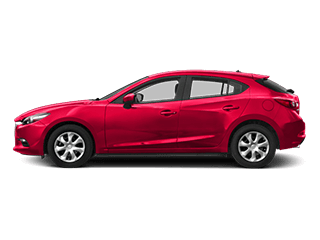 On top of that, the base trim of the Mazda3 gets six speakers, while the base trim of the Honda Civic only gets four speakers. 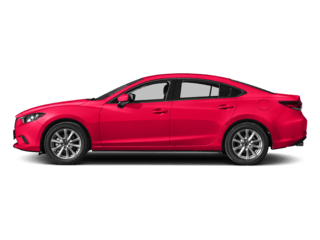 Simply running through the specs and features of the Mazda3 against the competition puts the Mazda3 in good standing, but it’s not until you see its sleek design and feel its responsive nature that it’s really done justice. 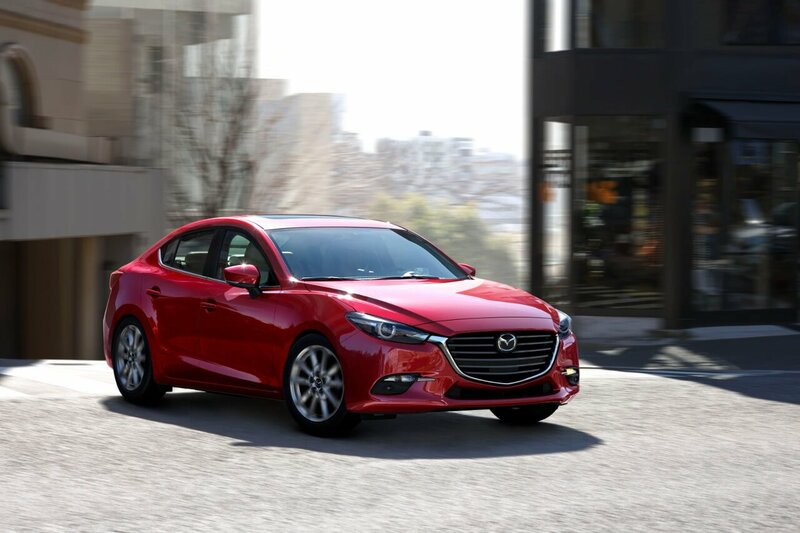 Learn more about the Mazda3 when compared to the Hyundai Elantra. 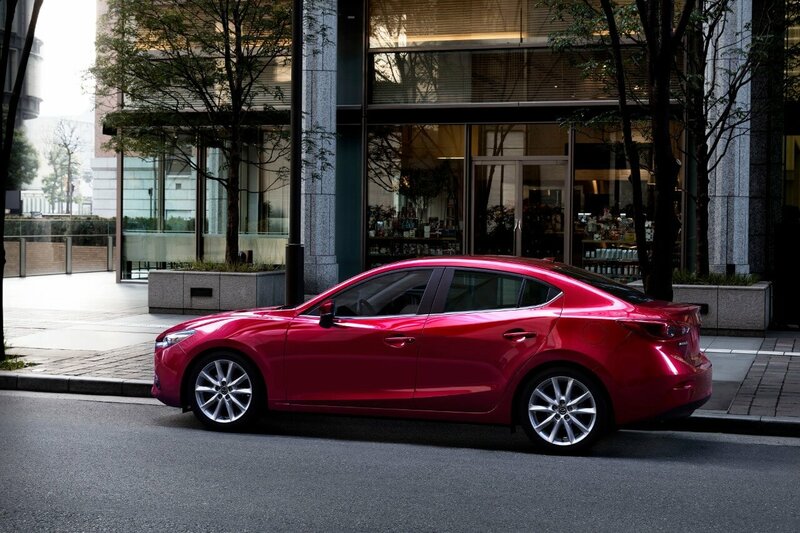 Come by and check out the new Mazda3. 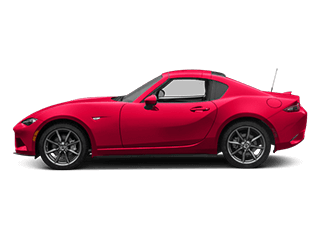 We’re open every day, and you can contact us online. 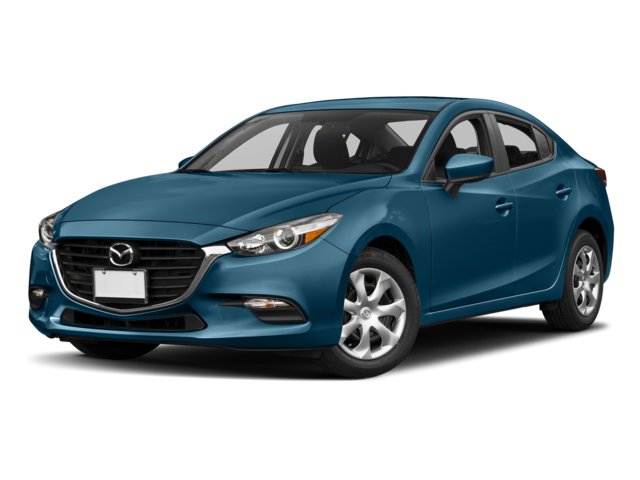 Need more info on the Mazda3 prior to getting behind the wheel? 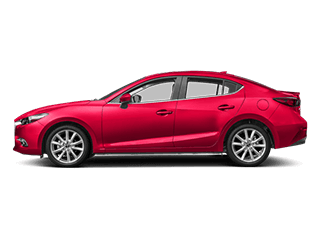 Compare the Mazda3 to the Mazda6!